Alex McLeish’s reign as Scotland boss is already looking like a disaster. I’ve interviewed managers in imminent danger of the sack on dozens of occasions. There has been a barrage of criticism over recent decisions of Scottish football’s new video review system, with the panel of three former referees reviewing incidents missed by match officials. JIM SPENCE: St Johnstone have found a goal-getter in Tony Watt but can the same be said for Dundee and United? ‘Goals win games’ goes the old saying, but finding the men to score them, and regularly, can require the talents of Derren Brown. As the old saying goes, the way to make a small fortune in football is to start off with a big one. The transfer window for football fans is a time of excitement and worry. The thrill of landing new faces is balanced by the fear of losing a star man. 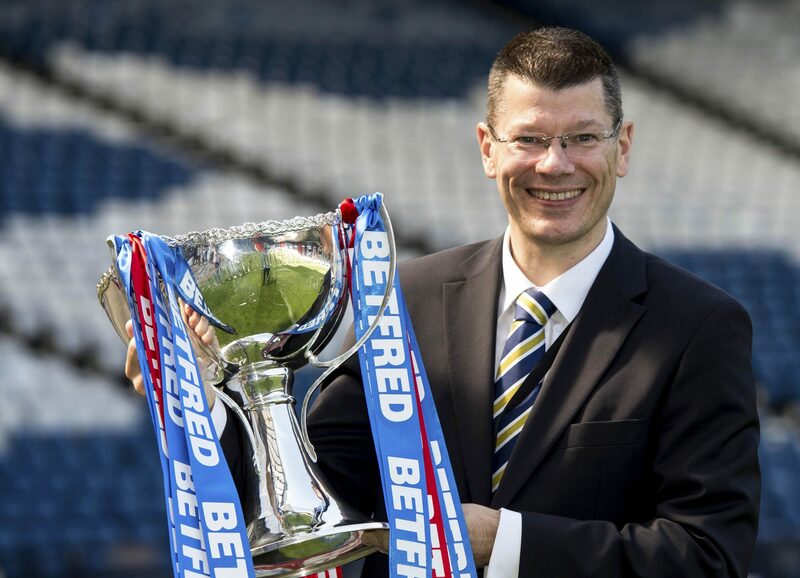 The bookmakers’ odds are already laid on the first football manager to be sacked in Scotland, with Dundee United’s Csaba Laszlo attracting some serious money. The last four Scottish meetings with top English opposition in Europe have resulted in draws. With the World Cup over it’s back to domestic fare for Scots football fans.